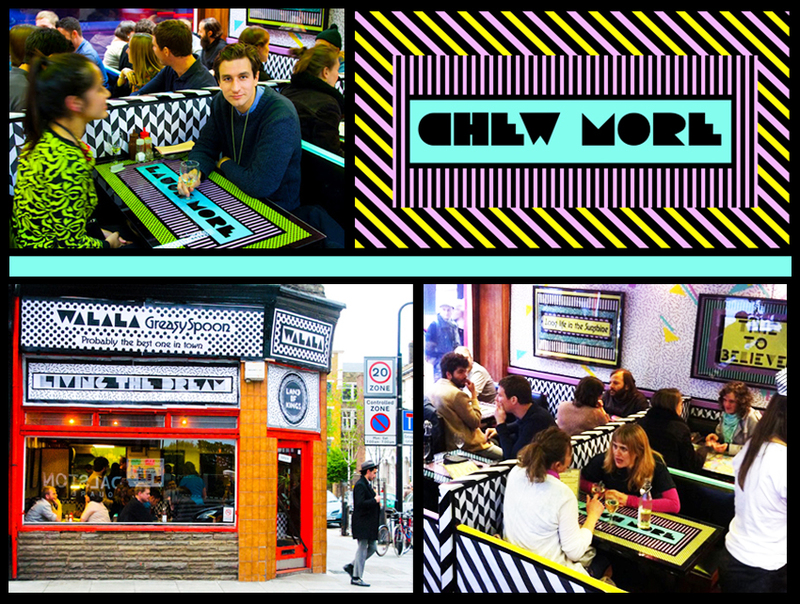 Camille Walala is a London based artist with her own original vision. 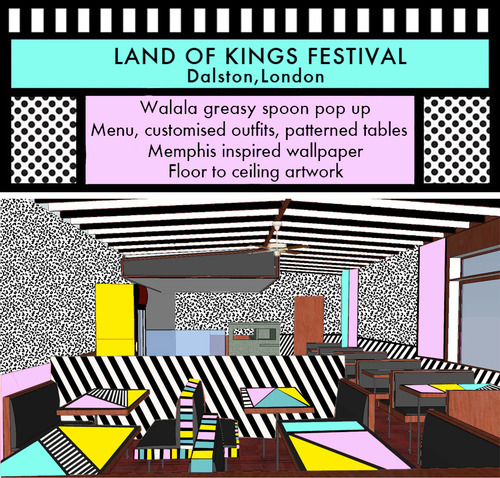 Walala’s is a textile designer, who also does tribal-pop prints and incredible architectural color design. Her work bursts out with enlivening color which gives off a positive pop propaganda vibe. 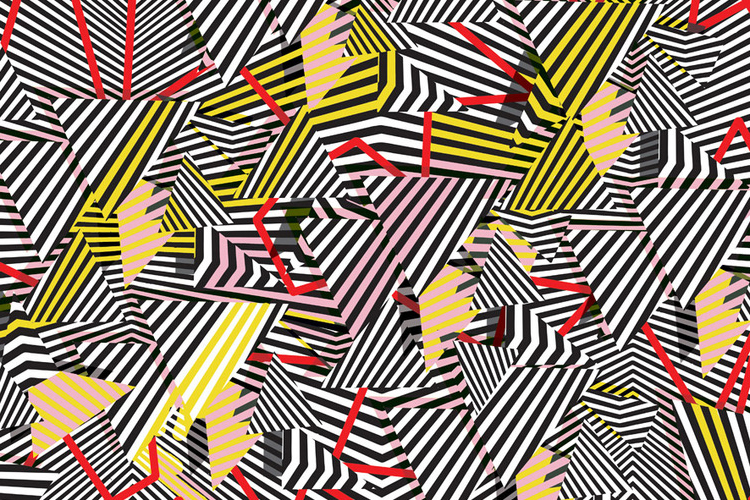 Her color combinations include signature high-octane colors with an emphasis on a bright and graphic style present a boundless energy that work perfectly with the social spaces she works in.